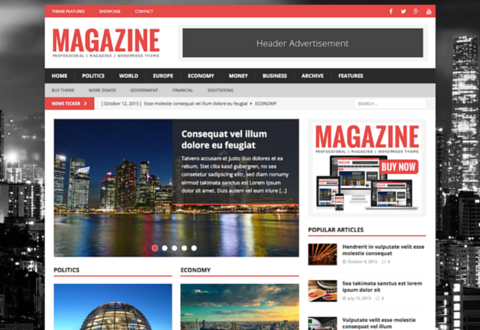 MH Magazine is a professional magazine WordPress theme which is suitable for online magazines, news websites or other editorial related websites. 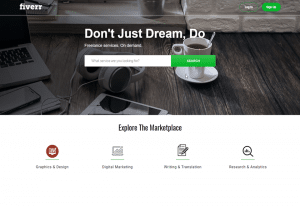 This modern magazine WordPress theme is SEO optimized, fully responsive and offers several custom widgets to create a nice and well-organized magazine-like front page. Thanks to its great flexibility, MH Magazine is suitable for online magazines about news, politics, lifestyle, design, culture, personal hobbies or any other topics and content genres.